Chicago is wonderful year-round, but the city really lights up this Labor Day, complete with events ranging from live music to food extravaganzas. For the past century, Chicago has been known for its vibrant music scene, especially when it comes to jazz. From historical venues such as the infamous Green Mill Cocktail Lounge to Jazzin’ at the Shedd Aquarium every Wednesday, the Windy City never seems to disappoint music fans. Labor Day is no exception! 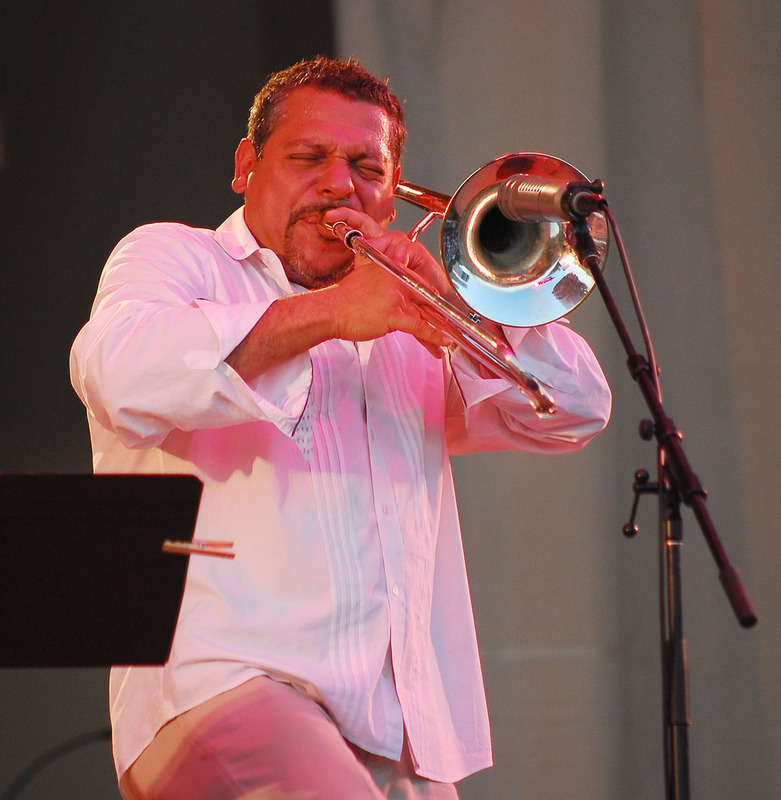 Chicago Jazz Festival will kick off August 31st and wrap up on September 3rd. Now in its 39th year, the lakefront festival promises amazing live performances in the iconic Millennium Park. Stay for a minute or stay for the night, enjoying hours of the best musicians in the city. 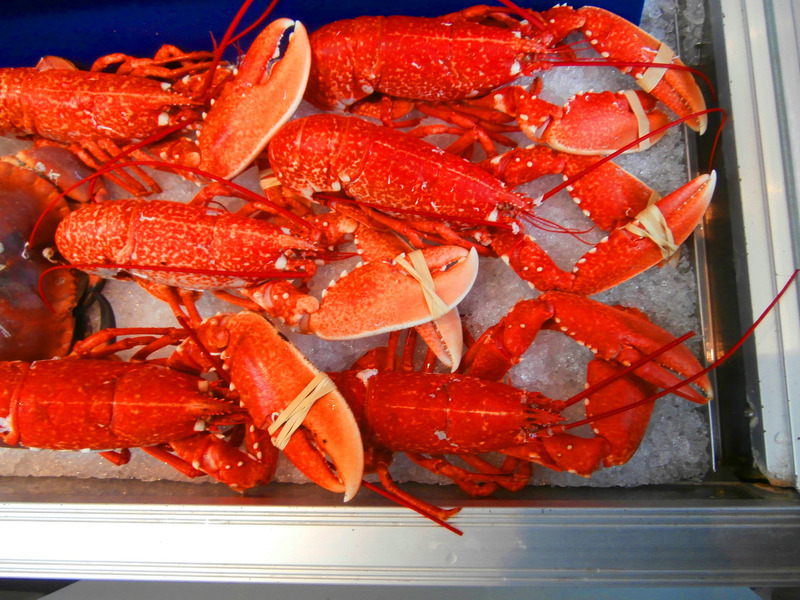 Chicago may be recognized worldwide for its deep dish pizza, but the seafood in the city never fails to create a buzz. Lobster has been Chicago’s up-and-coming delicacy for a while now, and there is no better way to celebrate the crustacean than at the Great American Lobster Fest. Set on the historic Navy Pier, there is no better place to pick up a full lobster meal while staring at the gorgeous Lake Michigan. Sometimes working up a sweat is the best way to celebrate Labor Day. Stop by the Spirit of Music Garden in Grant Park and watch as it transforms into a modern urban dance space for Chicago SummerDance. There will be fun for all ages, so this is a perfect event for the entire family. It boasts everything from cha-cha classes to raging DJs, and the unpredictability is part of the fun. 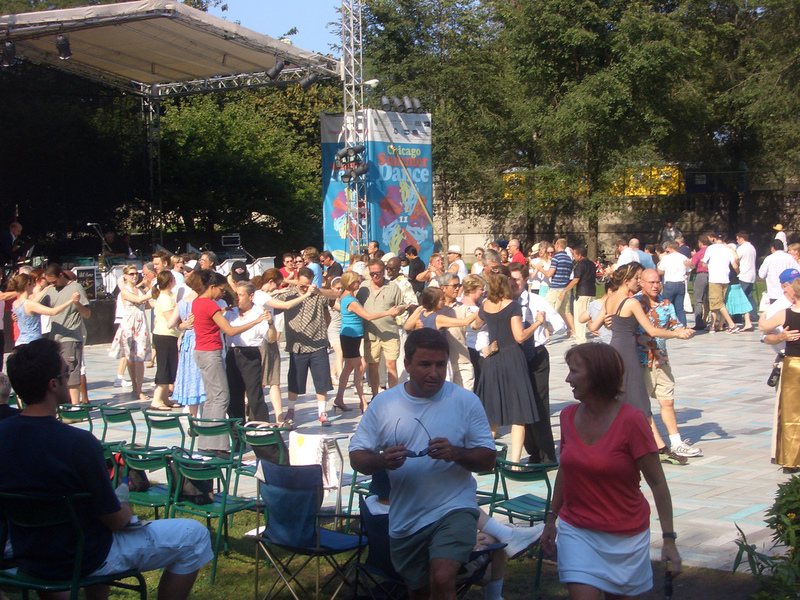 September 1st–4th, stay for a whole Zumba class or simply enjoy the music! In Chicago, fireworks are not just for the Fourth of July; they take place all summer long. 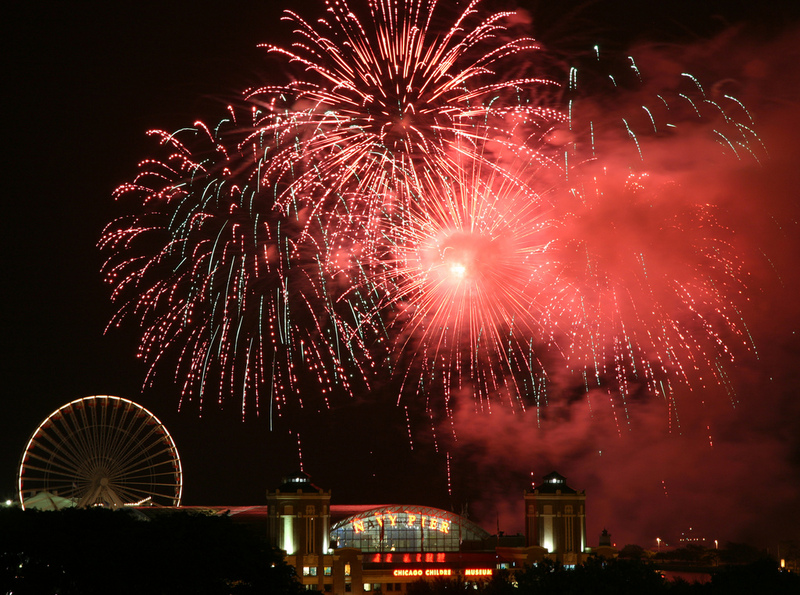 One of the most recognizable Chicago landmarks, Navy Pier, hosts these unbelievable fireworks every single weekend of the summer. However, Labor Day is the last time to witness the spectacle! So on September 2nd, rent a kayak or hop on a booze cruise, because the best way to watch the Navy Pier fireworks is from Lake Michigan. T-Rex, Stegosaurus, Megalodo—oh my! 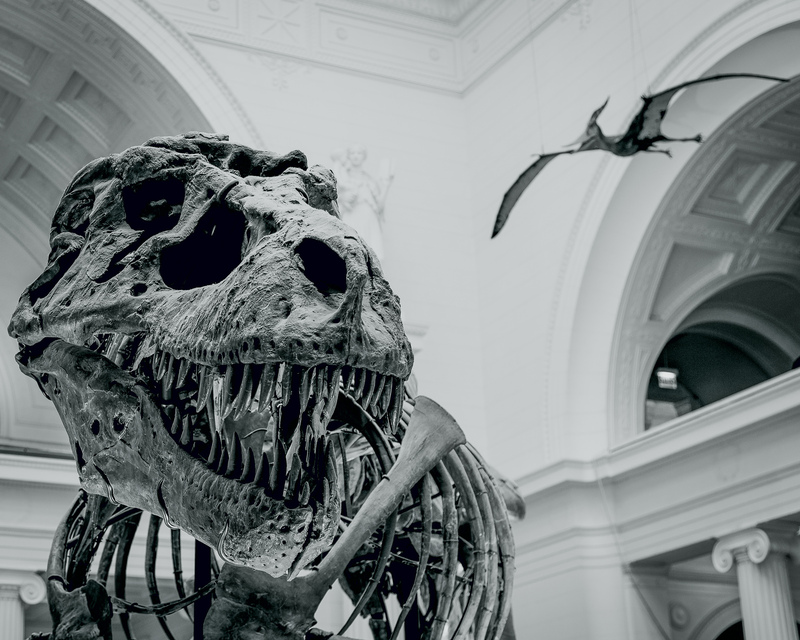 At Chicago’s world famous The Field Museum, there is now an exhibit for dinosaur and ’80s movie’s fans alike. Jurassic World: The Exhibition promises to make the park come to life. This exciting show is sure to be the highlight of any weekend! Created with the help of renowned scientists, Jurassic Park: The Exhibition will give any superfan an in-depth and up-close look at their favorite dinosaurs while learning the science behind them. The African Festival of the Arts has been a mainstay of Chicago’s Labor Day weekend activities for the past 28 years. This amazing and eye-catching festival is an immersive experience filled with color, culture, and endless fun. Taking place in Washington Park, the festival has everything from interactive engagements to collectible artifacts, vibrant art, and unbeatable musical performances. It only took 108 years for the Cubs to win the World Series, so games in the city and their adoring fans can really go all out! 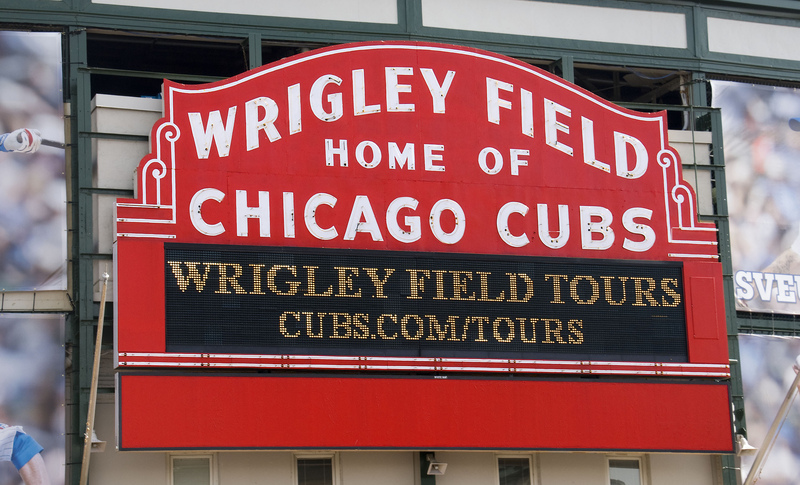 Over Labor Day weekend, Chicago’s most beloved baseball team will be taking on the Atlanta Braves at the world famous Wrigley Field. So now is the time to see the Chicago Cubs play. Be sure to get to the stadium to pre-game with a walk around the remarkable Wrigleyville, and grab a drink at The Cubby Bear bar. The city of Chicago is the epitome of a melting pot, so it’s not surprising that the food reflects that! 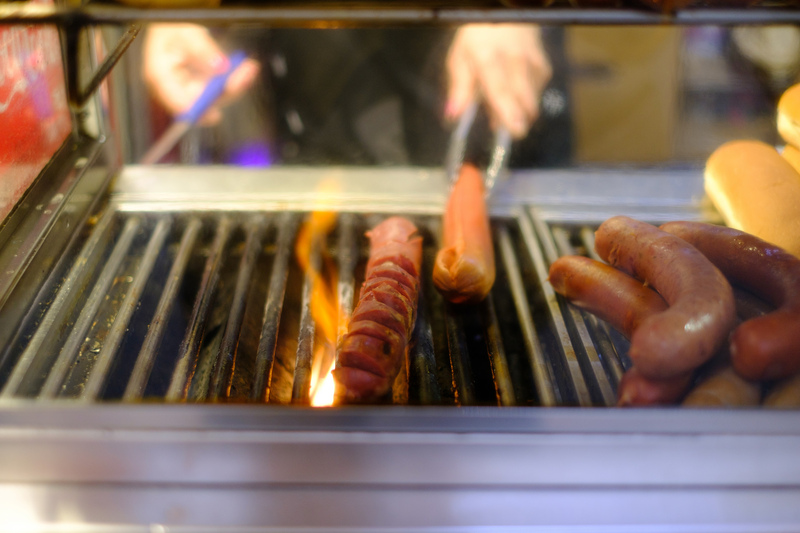 If a good Polish sausage sounds incredible, then head on down to the Taste of Polonia, where Chicago’s Polish residents, who arguably make the best food in the city, will be putting on an unforgettable festival all Labor Day weekend! With food, games, and four stages filled with live music, grab a beer and settle in for one exciting food festival. Though Chicago is most renowned for its comedy scene, its theater community is a short-second to New York’s Big White Way. If theater is of interest, then look no further than Chicago’s Fringe Festival. The festival this year has over 47 up-and-coming theater shows to preview, and with that much art and creativity, the next Oscar contender could be spotted right in the good ole Windy City. This Jefferson Park festival is sure to bring both comedy and drama to Chicago over Labor Day. Perhaps the best thing about Chicago is its phenomenal public transportation system, so leave the car at home or the hotel and take the Metra to Arlington Heights and bet on some ponies at Arlington Park! While it’s not the Kentucky Derby, patrons still dress in gaudy hats and pastel colors. The whole weekend at Arlington is brimming with parties and races, and Monday the 6th is even Family Day. So grab the kids (or a mint julep) and join in the fun!